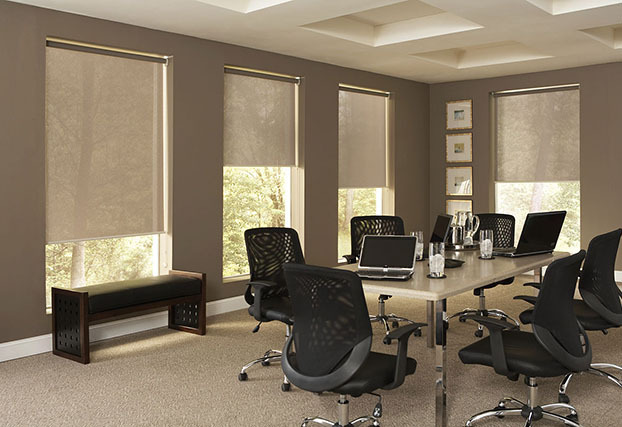 QMotion Advanced Shading Systems offers state of the art technology and a leading edge design sense which offers a beautiful setting for your home or office. 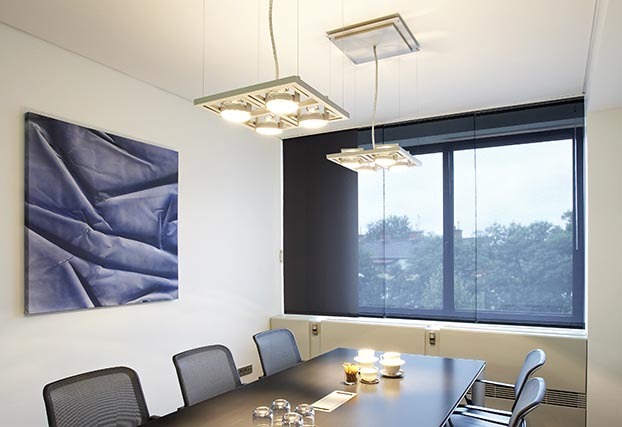 QMotion Advanced Shading Systems sets new standards of excellence for automated shades, with ease of installation, and can be powered by low voltage or long lasting batteries that are easily accessible inside the shade tube. 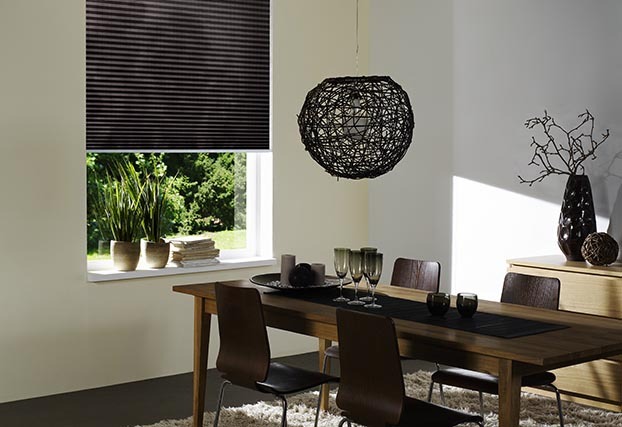 The results are industry leading battery life and unparalleled quietness. 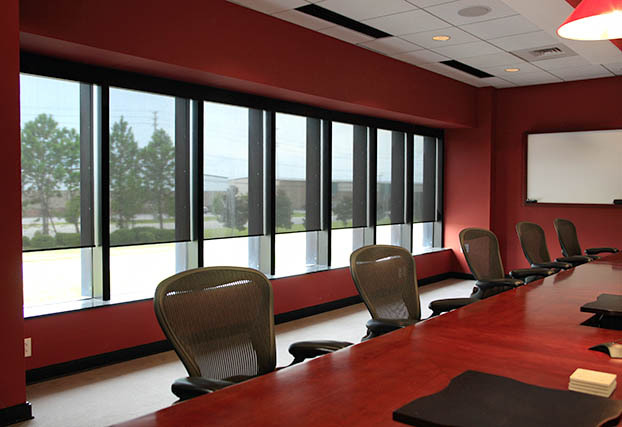 QMotion Advanced Shading Systems looks forward to working with you. 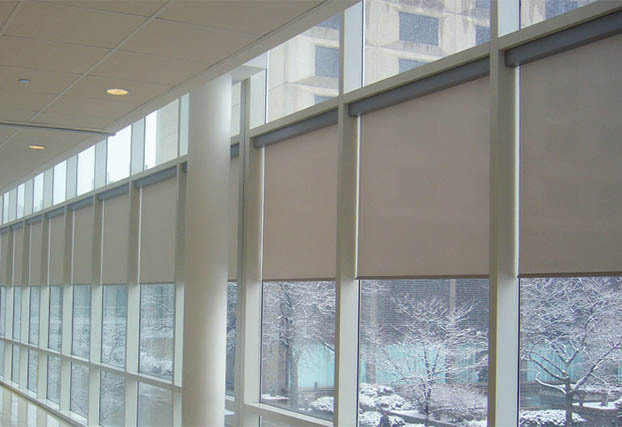 QMotion's Motorized Drapery Rod collection is the latest innovation in automated window treatments. The first and only track-less motorized drapery rod in the market has arrived. The real beauty of QMotion's innovaive new product is what you don't notice. We've removed the external motors and wires and placed a battery operated motor inside the hardware itself. Imagination, determination, and inspiration sparked the groundbreaking technology of QMotion's drapery rod system with Touch Wand Activation. The Touch Wand Activation feature provides customers with the convenience of manual and remote control. 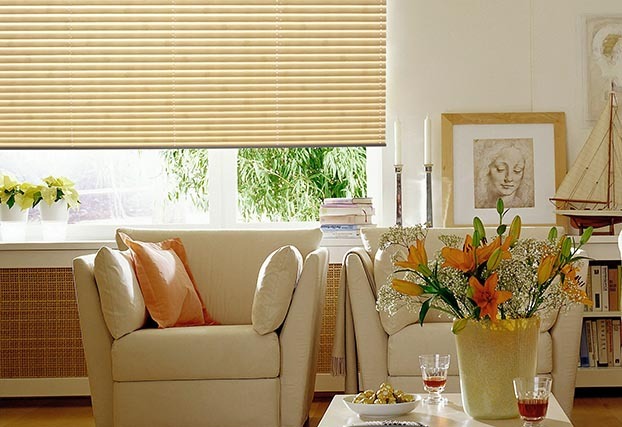 The Motorized Drapery Rod collection offers six beautifully crafted finial options and six popular finishes. 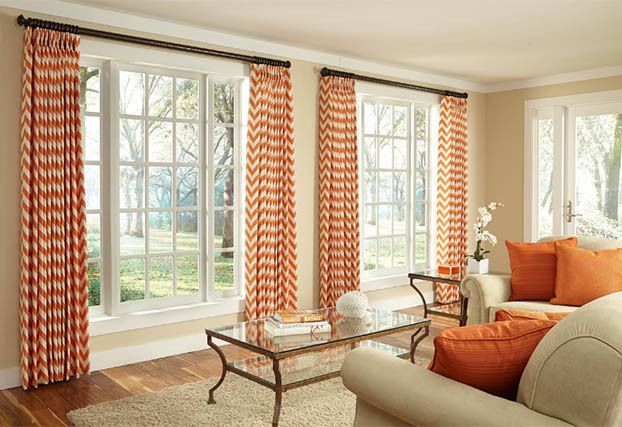 Add your own draperies for a truly custom design experience.